This color is Autumn in a jar – applies with a soft coral undertone- and has a gorgeous vibrant color traveling sparkle. 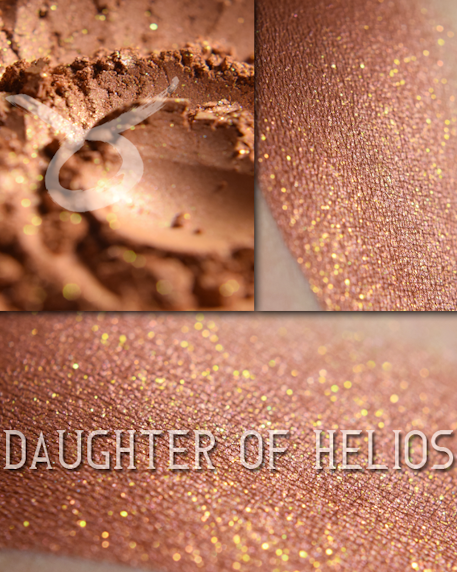 A primer or base is highly recommended with this shade, as it contains dyes which can cause staining on your skin. Purchase this product now and earn 19 Loyalty Lustres! Size: 5 gram jar with sifter and top/bottom labels. This size jar contains 3/4 teaspoon which has a minimum net gram weight of 1.2 grams. Jar weights are labelled on the conservatively low side. Product ranges in weight depending on formula from 1.5 to 2 grams. Other: Non vegan, not lip-safe. This formula is “semi loose” and features added ingredients for adhesion and wear, which also intensify the color shifts and make it easier to wear and blend over both bare skin and a variety of primers. Your eyeshadow will not arrive in “little balls” like some semi-loose formulas do, but it may be more difficult to get through the sifter holes. Sifters are easily removed. 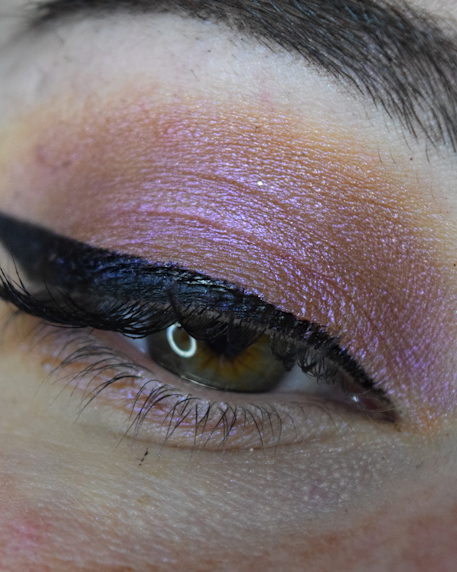 As always, Aromaleigh recommend a regular cream base such as NYX cream eyeshadow base. Your mileage may vary with sticky glue type primers. 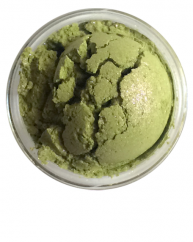 Aromaleigh is a one woman business and formulator of artisan-crafted cosmetics. All products are proprietary and are independently handcrafted in small batches, in the Blue Ridge Mountains of South Carolina. My collections are inspired by my special interests and passions, with a focus on fine art, nature, history, science and mythology. As a second generation Italian-American my love of Italy is also often evident! 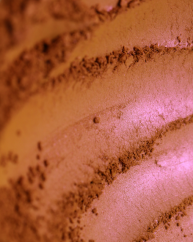 Aromaleigh is pronounced “Aroma-lee” and was founded in Rochester, NY in the year 1998. My middle name is “Leigh”, so Aromaleigh it was! It initially started off as an aromatherapy/fragrance company and soon expanded to offer a full range of cosmetics. Aromaleigh products are never tested on animals and are proprietary formulations, never repackaged. I am vegan-friendly, and products that are vegan are marked. If you have a question about a specific color’s ingredients or use, please send a message! Carol, who handles my customer service portal will assist you. 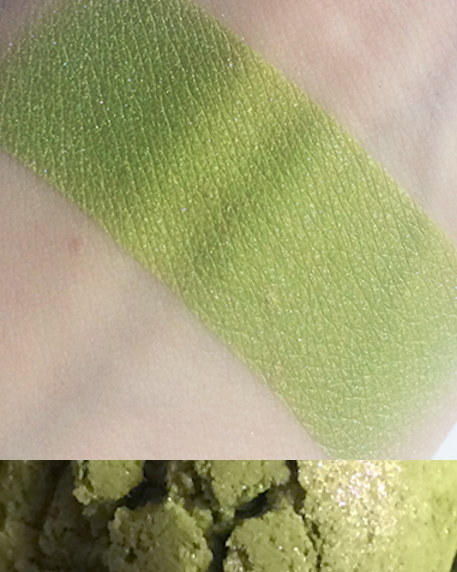 Product swatches courtesy of Aromaleigh Cosmetics; this color is shown swatched over a light layer of NYX cream eyeshadow base in skintone, and photographed under a daylight lamp.